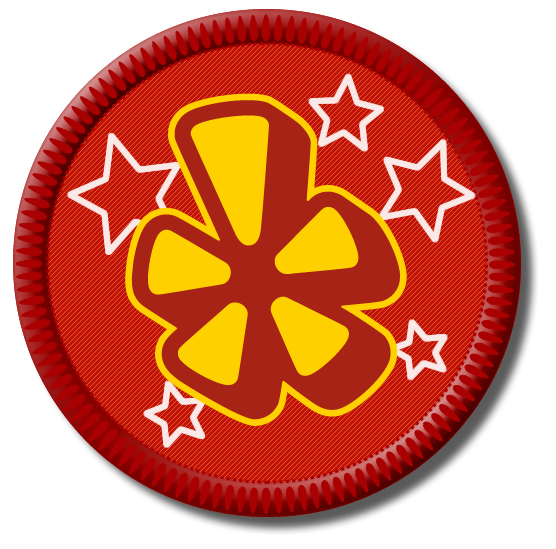 I had yet to find a Chinese restaurant in the Albuquerque area that I could rate better than poor-good. 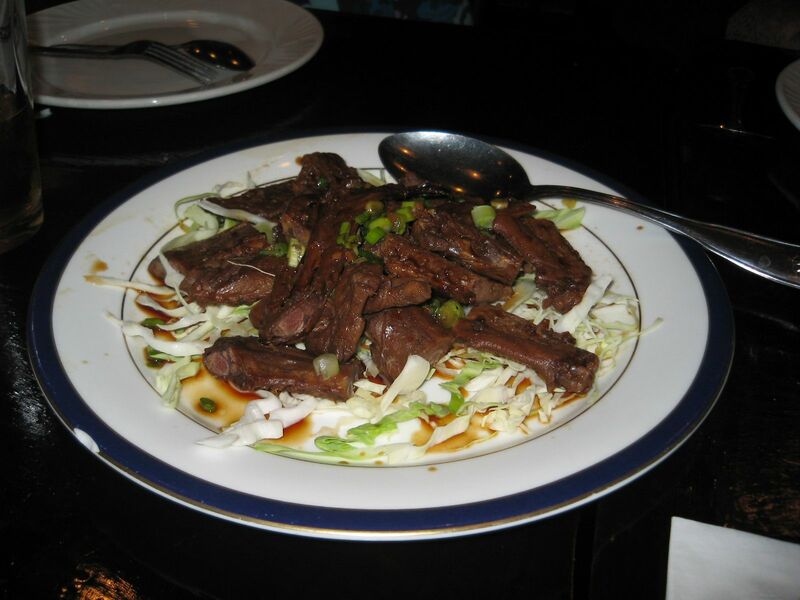 The regular menu lists such delicious sounding dishes as Orange Peel Beef, Orange Peel Scallops, Tea Leaf Smoked Duck, and many other mouth-watering delicacies. Including Singapore Noodles, a long-time favorite. 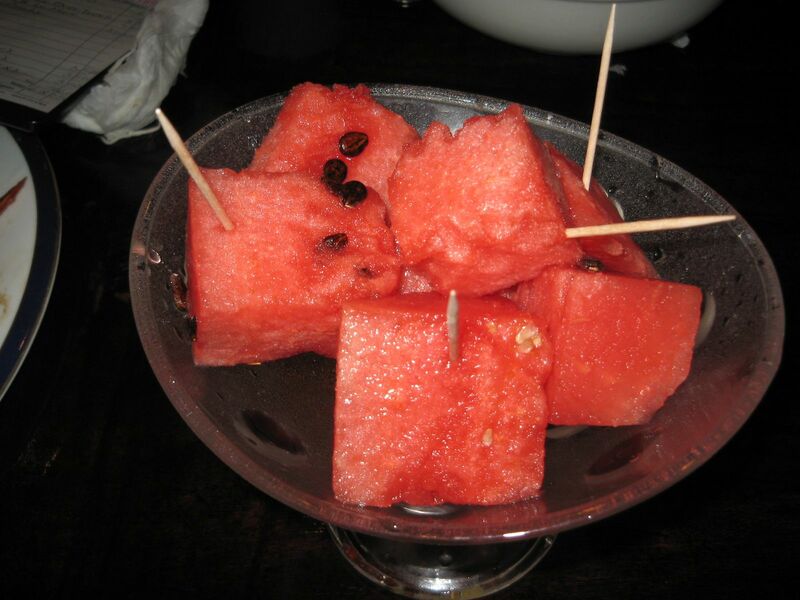 There is also a separate menu listing many dishes that may be considered weird for American palates. Not for me; I was taught to eat real Chinese by two of my graduate students. Such dishes as Three-Cup Chicken, Salt-and-Pepper Short Ribs, and Dong Bo Pork reside on this (secret – hah!) menu. In the highly capable and magic hands of Hsia Fang, this pork belly dish is, simply put, the best Chinese dish I have ever had. Perfectly cooked with a thick and complex red-brown sauce, it is like nothing else I have ever tasted on this planet. A new entry on my personal favorite list. Jane had Singapore Noodles, which are among the very best in this country. Unlike most other versions, Hsia’s dish is served with whole shrimp (instead of bits), and the spicing was not overpowered with Madras Curry Powder (yellow), but appeared to be formulated from scratch. A truly delicious and delightfully spicy dish. Budai Hits it Out of the Park in the Third Inning…. I soon returned to Budai with my lovely Jane and also with my fine and knowledgeable gastronome friends Barbara and David Trembath and their two young’uns for my third visit. As I walked in the door, Elsa greeted me with “You’re Larry, right?” She remembered me from my second visit where we discussed my Urbanspoon review in which I wrote of the history of Su Shi’s superb DongBo Pork, which I had on my first visit. The occasion for the third round was the arrival of blue crabs (I’m an ex-pat Marylander and probably share a gene or two with these critters, which my daddy taught me to pick on our Baltimore back porch when I was but a lad of seven), and Elsa let Barbara know that they were available right now. 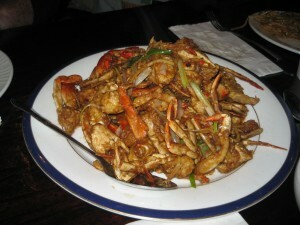 Hsia fixed the crabs in a delicate and delicious black bean sauce with ginger and scallions. Messy eating, but a superb dish. 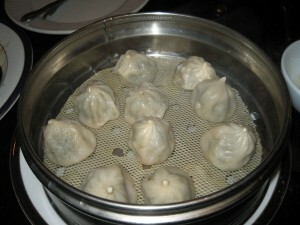 Elsa suggested (always trust Elsa — she knows stuff) the accompanying dishes: cold duck wings, steamed pork buns (amazing! ), and Ants Climbing Trees. 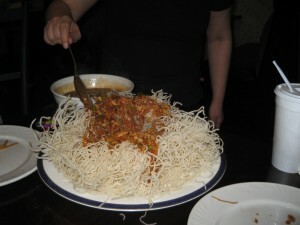 Ants Climbing Trees (Mǎyǐ shàng shù 蚂蚁上树) is a popular dish in China. It is also translated as “Sautéed Vermicelli with Spicy Minced Pork” or Ants in Trees, etc. This is is a classic Shanghai dish in Chinese cuisine consisting of ground meat (here, pork bits) cooked in a rich, brown sauce and poured over a platter of crispy bean thread noodles. It is so called because the bits of pork clinging to the noodles evoke an image of ants walking on twigs. Google the recipe. Check out the photos accompanying this review. That’s Elsa ladling the pork on the noodles. This Shanghai dish is not on the menu (ask for it). The presentation and taste were phenomenal. Hsia outdid himself. My third visit was an unqualified success. Elsa is charming and Hsia is a star. I’m looking forward to my fourth visit (Sichuan fish in spicy red sauce, maybe). And fifth…. Wanna join me? This is Chinese gourmet food at its best. Eat here, and you’ll never go back to those run-of-the-mill storefront joints that give Chinese food a bad name. In the hands of the Fangs, this food rises to its rightful place on the list of the great cuisines of the world that are represented in Albuquerque. For our latest visit on May 16, 2012, I have created a special page. Elsa and Hsia prepared a few special (not on any menu) for a bunch of my foodie friends, and this meal may just be the very best Chinese meal I have ever had. Awesome. Phenomenal. This entry was posted in Chinese, Larry's Top Ten. Bookmark the permalink. My family and I had dinner at Budai this past Saturday and it was wonderful. I am Chinese so I guess I have a little bit more experience than most of the Americans at ABQ when talking about Chinese food:). I came across a short article about Budai’s dongpo pork and suggested having my birthday dinner there. Elsa was so sweet and showed us the secret menu. We ordered corn chicken soup (yumm), hot and sour (as good as any Chinese restaurant in the US), green onion pan cake (yumm), pot stickers (good, though Elsa suggested the steamed buns), three-cup cat fish (so delicious, hope the size could be a little bit bigger), buk choy (just like home-made), and taro root crispy duck (boneless, so creative and yummy, a little on the expensive side), and a pot of fruit tea. Everyone enjoyed the meal. 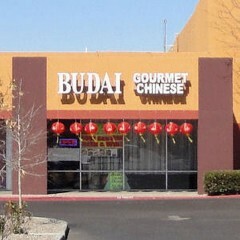 I was so happy to find such a good Chinese place at ABQ. I have had some authentic Chinese foods in LA, SF, Chicago, Seattle, Phoenix, Ann Arbor and East Lansing, where tens of thousands of Chinese reside and study, and several Chinese restaurants similar to Budai compete for business. I would say Budai is quite comparable to some of my favorite restaurants in terms of dish quality and service. I will definitely go back next time I am in town. I hope they could stay in business too. 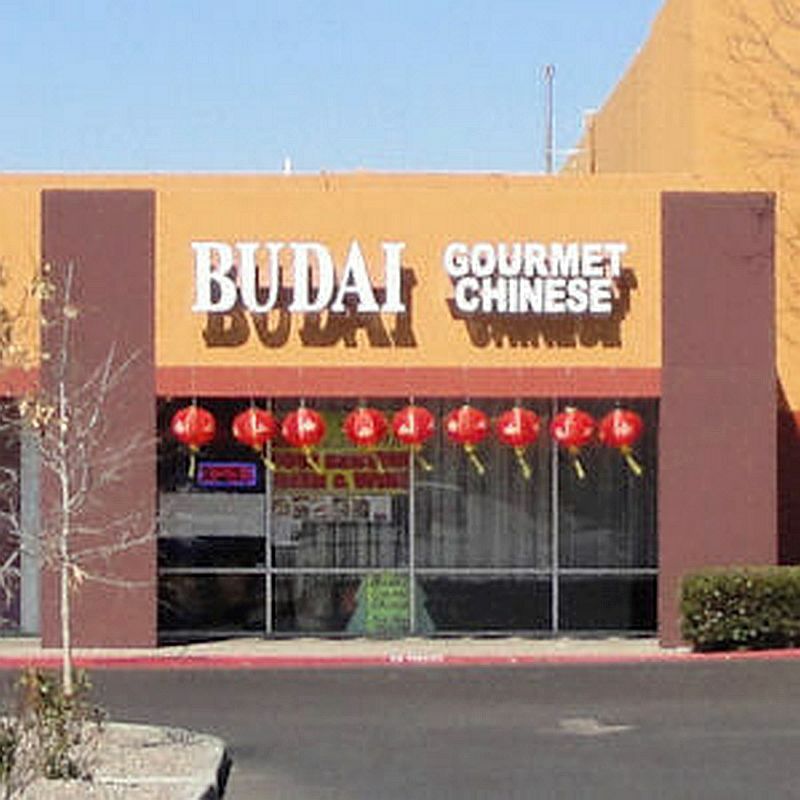 After all, it is not easy to run an authentic Chinese restaurant in ABQ.